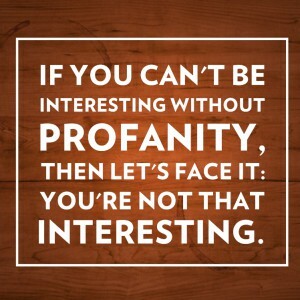 “Profane” means having to do with the worldly, the non-religious. It also means blasphemous, sacrilegious, impious and disrespectful of another person’s beliefs. 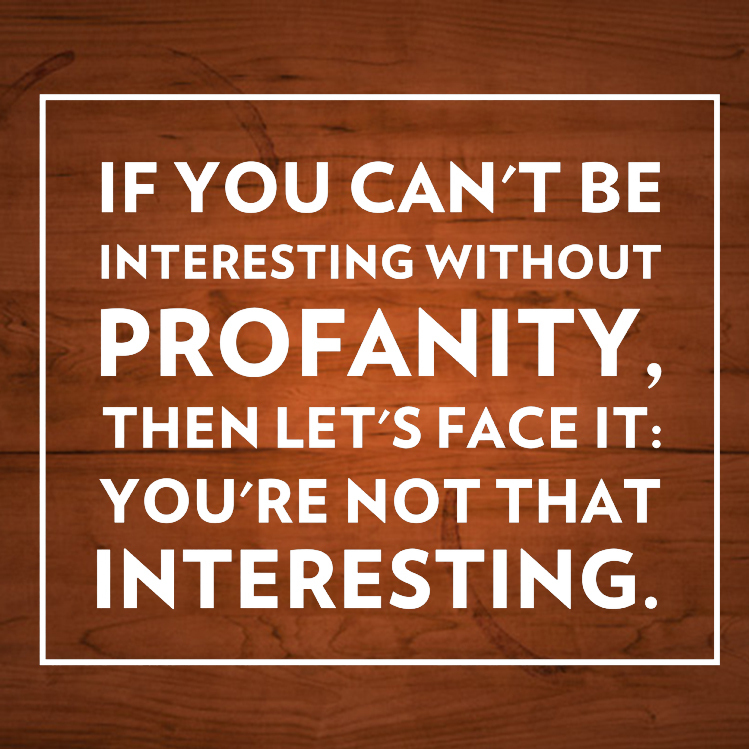 Thus, a profanity involves irreligious behavior. 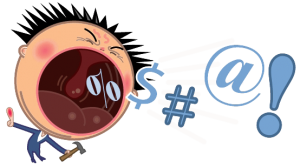 “Cursing” does not mean saying vulgar, crude or disrespectful words; no, it is a very specific form of profanity in which the speaker wishes to commit the target of the curse — a person or a thing — to the custody and control of Satan. In other words, the speaker “damns” the target, or at least expresses a wish that the target be consigned to perdition. The old-fashioned terms “swearing” or “uttering oaths” referred to the prohibition of the Third Commandment, that is, not to take the Lord’s name in vain. 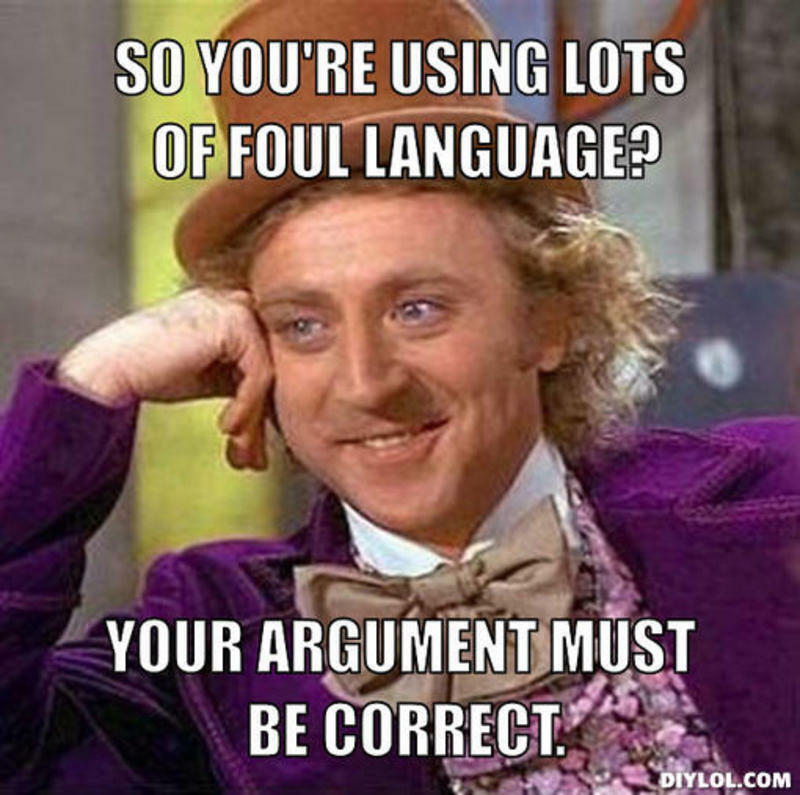 It’s not “swearing” to use purple language, for so long as the Deity is left out of the formula. 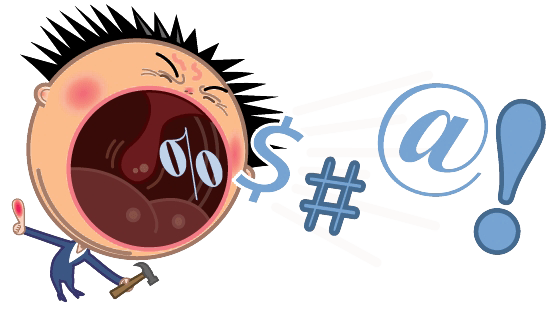 It is fairly common to hear the ignorant, uneducated or careless use “cursing” (or “cussing”), swearing, and saying “dirty words” as interchangeable terms. 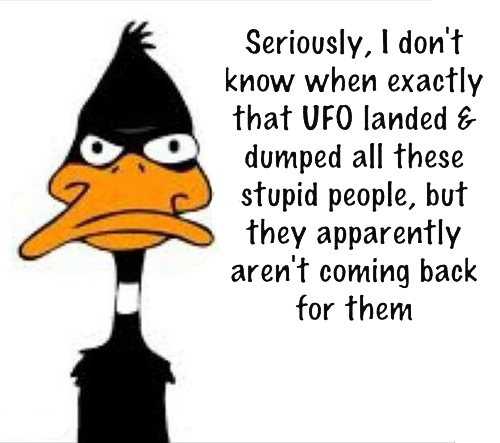 They immediately tag themselves as persons who do not know what is what or what is up. There is a parallel here to the fable of the boy who cried “Wolf!” If you employ vulgarity and profanity indiscriminately, what verbal weapons remain when an occasion comes along that clearly could justify one? The world will just assume that you are being your usual potty mouth and will pay no attention. By exercising restraint and relying on articulate, standard English to navigate life’s daily frustrations, you will reserve your heaviest firepower for when you really need it: And that might be never, especially if you develop the habit of being clear, careful and articulate in your speech! Avoid all “semi-vulgarities,” those euphemistic almost-but-not-quite-vulgar, almost-profane, punch-pulling, lame, half-hearted attempts at forceful expression. These near-miss phrases are not only just as meaningless as their more potent cousins, but also they are tepid, milquetoast drivel! You know them: heck, darn, gosh, oh snap, cripes, jeepers, freakin’ and a few more. These are the worst kind of compromise: the speaker semi-expresses an attitude, but loses the benefit of the impact of real vulgarity and profanity. And since impact (not meaning) is the only thing such usage can accomplish, these sterilized substitutes are completely useless – and unworthy of utterance at all!